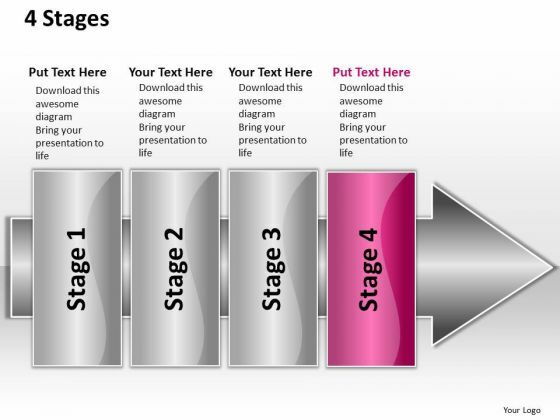 PPT linear flow 4 stages2 PowerPoint Templates-The above Diagram contains a graphic of Pointing Arrow containing stages. This image signifies the concept of different stages of a process. 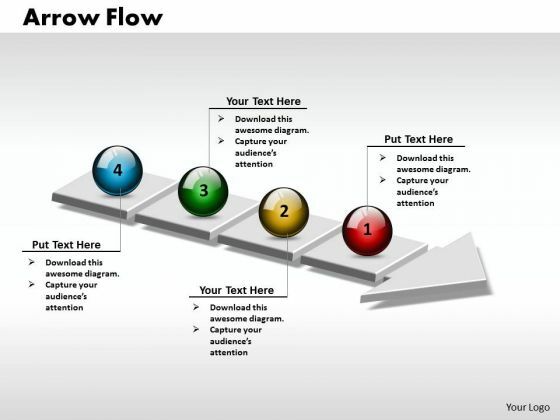 This image has been conceived to enable you to emphatically communicate your ideas in Instruct teams with our Ppt Linear Flow 4 Stages2 PowerPoint Templates. Download without worries with our money back guaranteee. Give your thoughts an exclusive feel. Our Ppt Linear Flow 4 Stages2 PowerPoint Templates will give them a distinctive touch.